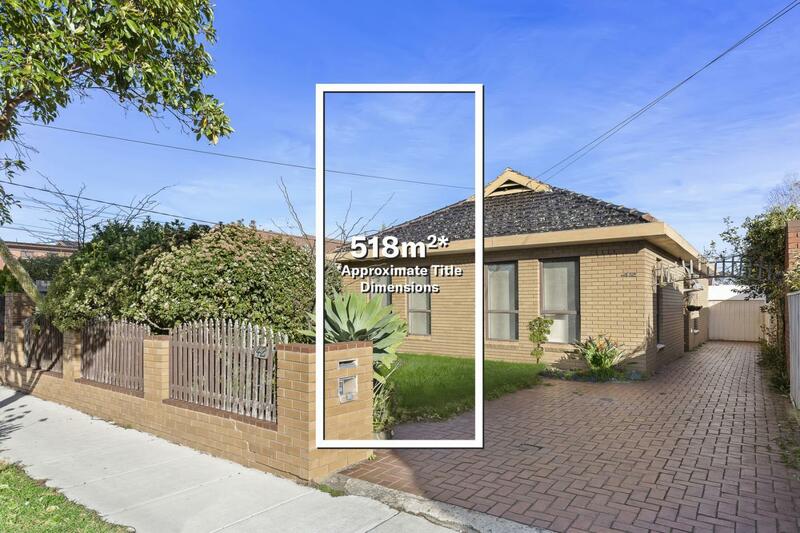 15 Pearce Street is a house in Caulfield South with 3 bedrooms and 1 bathroom. Its postcode is 3162. The land area of this property is 652 sqm. 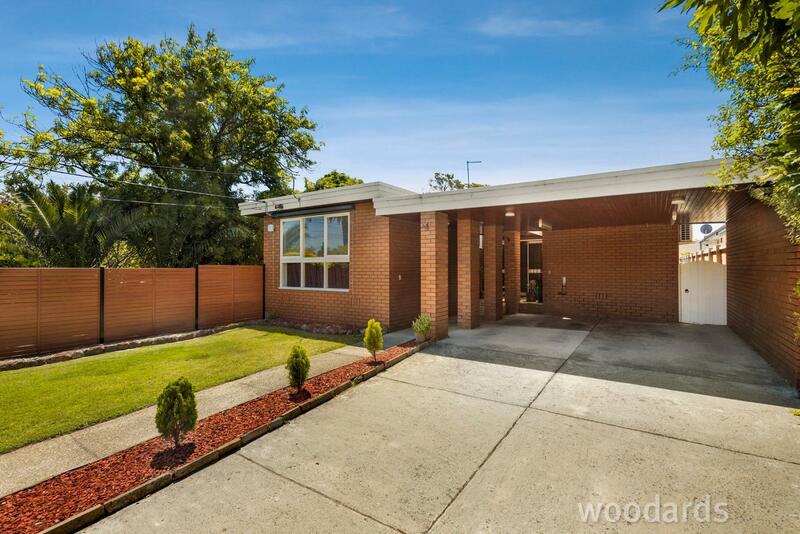 Thinking of selling 15 Pearce Street, Caulfield South? Get a Free in-depth market appraisal from a realestateview.com.au partner agency. 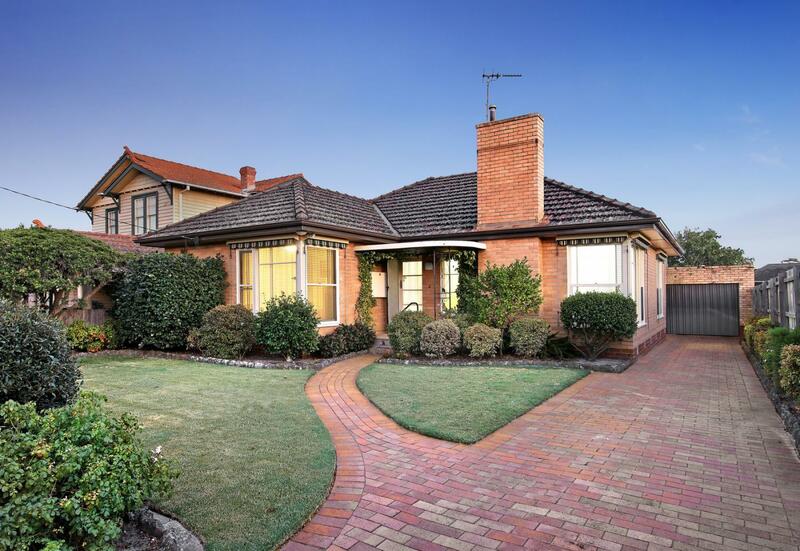 Find out more about this pocket of Caulfield South and the local residents. The figures here relate to the box in the map and should help you get a feel for how you and 15 Pearce Street compare to everyone else in this neighbourhood. The renter statistic is the highest type of occupancy in this part of the suburb. There's a large volume of households of couples without children in this part of Caulfield South.